When I discovered I’d be one of nine youth setting out on a snowshoeing and dog sledding expedition to Ontario’s Algonquin Park (Canada’s oldest provincial park), I was overjoyed by the opportunity to take part in such an exciting adventure. 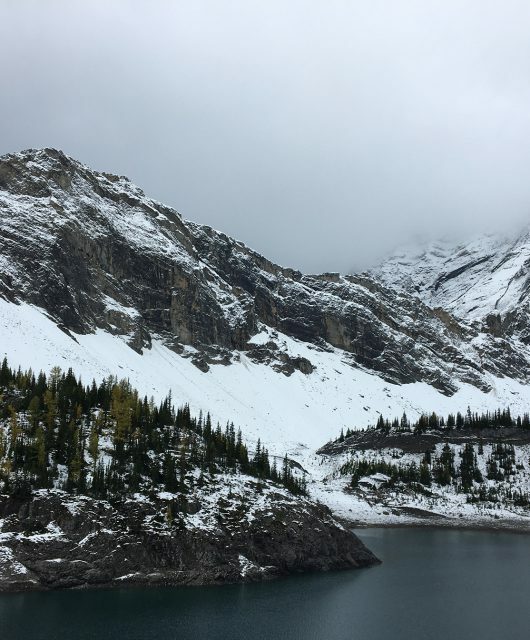 Guided by Outward Bound Canada and Snow Forest Adventures, we would spend 10 days snowshoeing and mushing through mixed and deciduous forests, traversing frozen lakes, cold-weather camping and marveling at the stars. Following a few fast-paced days of orientation and team-building as group one of the Canadian Conservation Corps, we left the comfort of our cozy cabins at Camp Kandalore and headed for Algonquin Park. 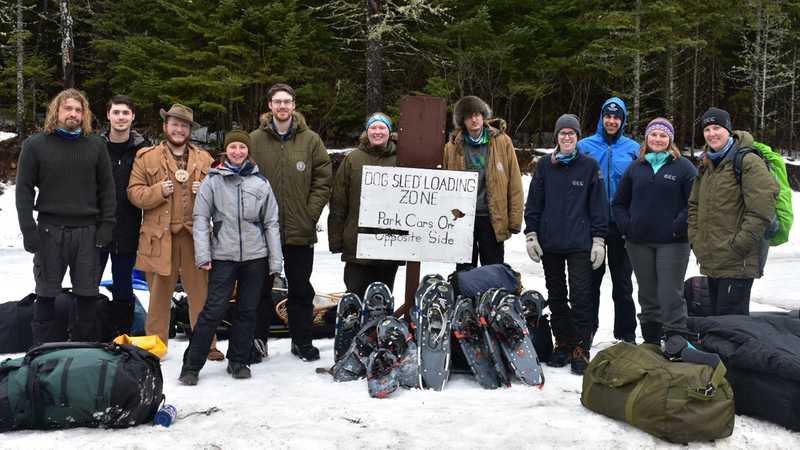 After a brief introduction with our instructors and a ‘duffle shuffle’ to ensure we were properly outfitted, we began our adventure at the trailhead of the Sunday Lake Dog Sled Trails. Once we had unloaded our equipment and met the dogs – some very excited Alaskan huskies – we ventured north toward our first campsite. Rising each morning with the sun, we quickly became familiar with the routine of feeding the dogs, preparing camp meals and breaking camp for the next site. Splitting into two teams, we loaded our equipment into the dog sleds and secured the remaining gear to ‘pulks’ which we pulled while snowshoeing. A ‘pulk’ is a type of human or animal-drawn sled used in winter to transport equipment or supplies. Human-drawn pulks attach at your hips with ropes and flexible poles designed so that the load of the sled can be hauled efficiently. 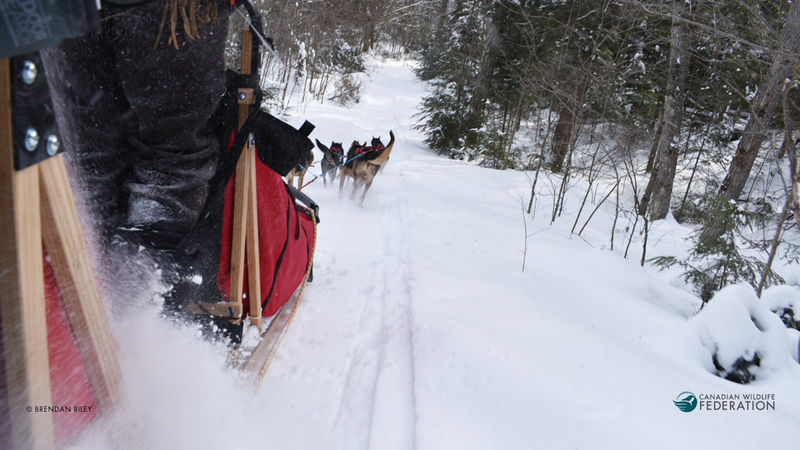 On the Sunday Lake Dog Sled Trails, pulks provided an effective means to transport our camp supplies. As we arrived at each new site, we always looked after our dogs first providing them with fresh water, food, and bedding made from wood shavings. Once the dogs had settled in, we prepared a hot meal which was a reward for a successful day’s travel. After supper, we spent most evenings gathered comfortably around the campfire sharing stories and telling jokes. Throughout our trip, wildlife sightings including Moose, Pine Martens, Gray Jays (or Whisky Jacks), Boreal Chickadees, and Spruce Grouse. In addition, we spotted abundant canid tracks including wolf tracks (identified by our instructors) in the northwest area near Hiram Lake and around the Upper Loop. Perhaps those tracks belonged to the elusive Algonquin Wolf which is designated as Threatened by Species at Risk in Ontario (SARO). 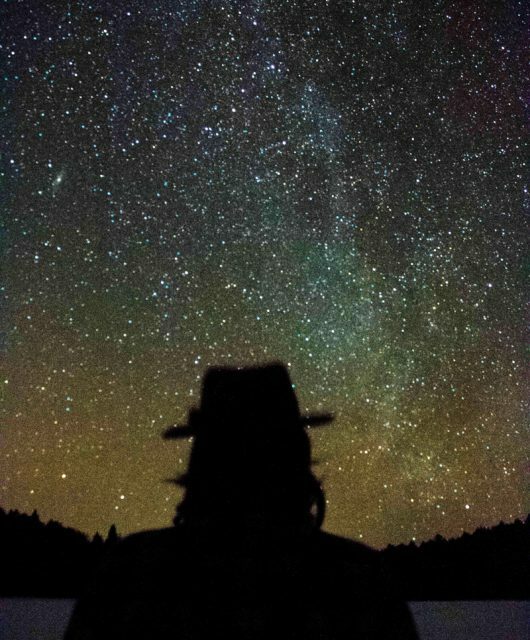 Perhaps my favourite experience of all was the night we hiked out onto the frozen Hiram Lake and spent hours staring up at the seemingly infinite stars above. I wish I could fully express how it felt to be there that night – it was wonderful. Similarly, it’s difficult to put into words how grateful I am to have had the opportunity to take part in this expedition as a member of the Canadian Conservation Corps. 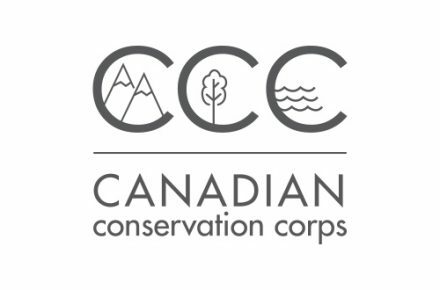 If any part of this experience has captured your interest, I would encourage you to visit the Canadian Conservation Corps website to learn more about this new and exciting program. The CCC incorporates three distinct stages including a wilderness expedition, field work, and community outreach and service. Grant Mask is a member of the Canadian Conservation Corps. 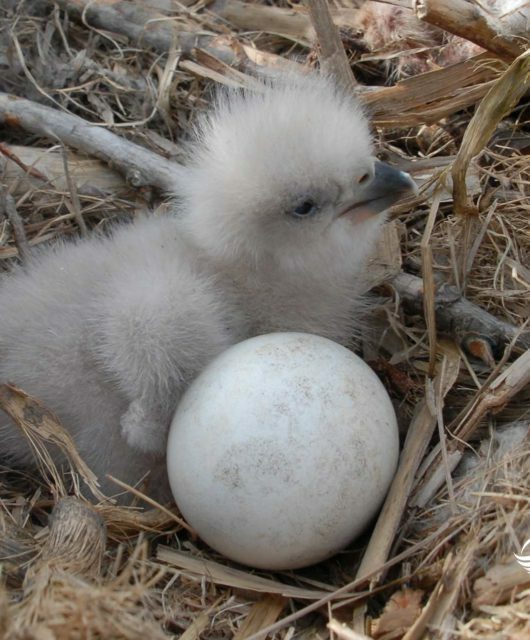 Following his passion, he intends to pursue a career in environmental conservation and public service.